The Courier-Journal’s Buzz Around Town reporter, Kirby Adams, says Louisville attorney, Robert McClure, is “making a splash” with his debut novel, Deadly Lullaby, published by Penguin-Random House and its mystery crime division, Alibi. Download DEADLY LULLABY without a Kindle or Nook device! 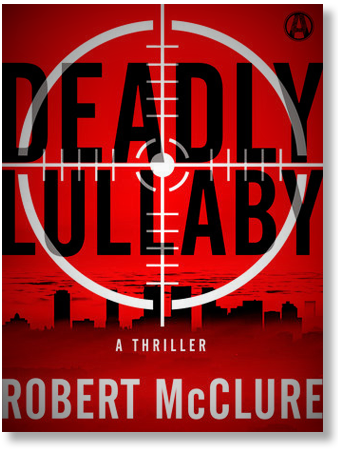 Andrew Gulli, Editor-in-Chief of Strand Magazine, and one of his magazine’s reviewers, sing praises for the newly release novel Deadly Lullaby by Robert McClure.